We had our annual Christmas Fair at our church back at the end of November and I didn't post about it because I didn't have a chance until now. I would love to share with you some of the projects that I made throughout the year that were sold at my table. You might even recognize some of the items from past blog postings. I made this crocheted baby sweater and the post can be found here. 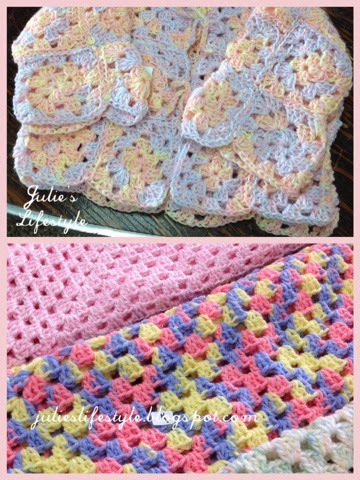 The multi colored crochet baby blanket post can be found here. Here are some crocheted scarves and cowls I made too. The white spots are stickers with the price on them. 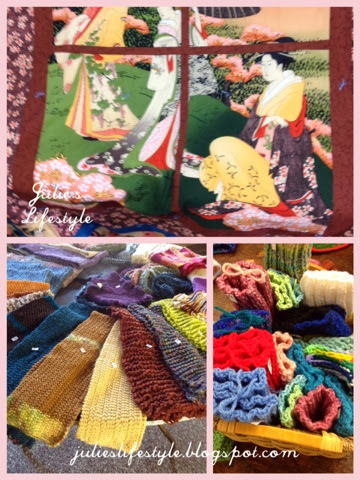 Do you recognize the light pink knit chunky scarf that I was working on (in the second picture on the left) it is one of the scarves that I had been knitting recently posted here. 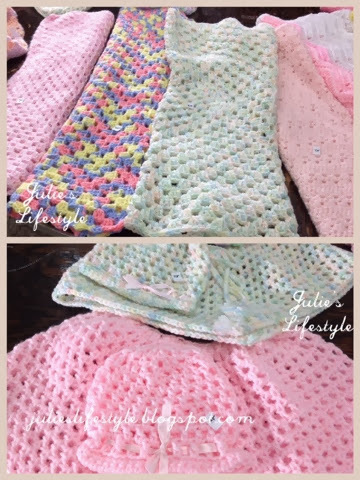 Here are baby blankets and poncho sets that I crocheted. The post for the poncho set can be found here. These are more items that I made such as bookmarks, a cup cozy and the post I did on the crocheted granny rectangle scarf can be found here. 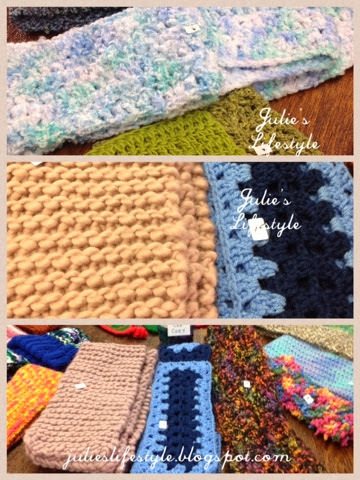 These are some of the other items that were made by ladies in my crochet group. They sold their items they made at their own tables. I love the crocheted baby blankets. This is a quilt that was sewn together by one of the ladies and it was raffled off to a lucky winner. 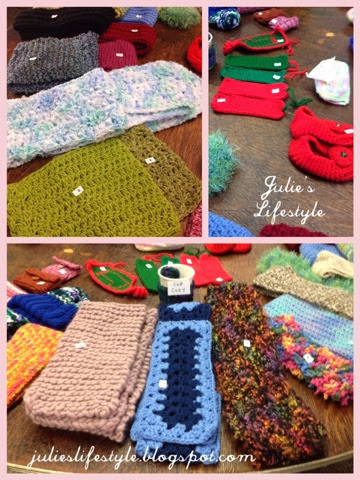 In the lower photo are some scarves and hand warmers that were made too. The Christmas Fair was a success and I look forward to making more items for our fair in the fall. I love looking back at some of the projects that I have made throughout last year. I also enjoy knitting and crocheting during the long winter months. Oh wow! You really made a lot. I keep thinking I'll join a knitting group for at church we have to make for the less fortunate. I think that will just have to be my new years resolution. Oh and also have ever made anything on a knitting machine. I got the ultimate sweater machine for Christmas but it keep jamming on me. I love crocheting too! I am in the process of making a hat but just finished crocheting for a wreath that will be posted later in the week. It's very relaxing and fun at the same time. I also knit and find crocheting is easier on my body. I love that baby sweater and would have guessed it would sell in a heartbeat! You are one VERY talented lady! :) Each item you made is simply beautiful! Have a blessed day, friend! What lovely items for your church bazaar, Julie! You are an inspiration in your beautiful crocheted items. So many beautiful things!! You are so talented!! Oh what beautiful work! My daughter is learning and making a shell pattern she is having trouble :((( she is a busy mom with two teens and feels she has wasted so much time on it. We've just been texting about it! beautiful , wow, you have spent a lot of time creating all of this sweetness. 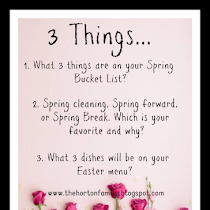 Thank you so much for helping to make the Thursday Favorite Things blog hop so much fun Hugs! Thanks for your comment on my London post! We went during New Years so it was pretty crowded as well and the weather was bad but it was actually pretty warm. wow Julie, you really have been busy. Sounds like a wonderful event! We use to have bazaars in our church where woman donated handmade items and then they were sold to go towards the church budget. They no longer do that. I remember going with my mother as a teen and seeing all of the marvelous items the ladies had made. Thanks for sharing with SYC. The craft fair sounds like fun. You've been a busy girl. Sounds like something I would enjoy going to very much! 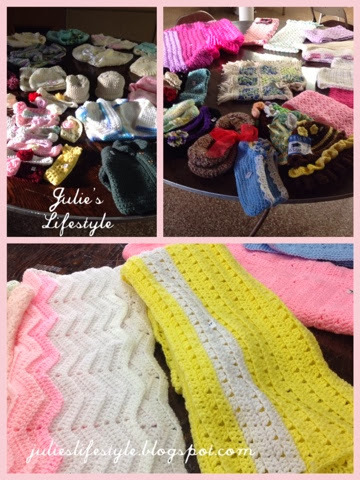 You've been very productive Julie - the crochet pieces look fantastic! Wow!!!! 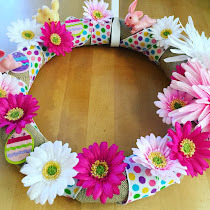 You have so many makes and such brilliant projects! I bet you were a huge success. lovely lovely crochet and knit! :) As fellow yarnaholics, we drool! 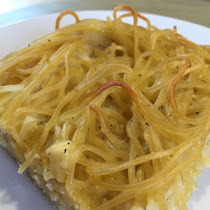 Thanks for linking to Snickerdoodle Sunday! 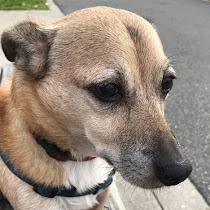 Hi, found you on kathewithane. Really wonderful crocheting. 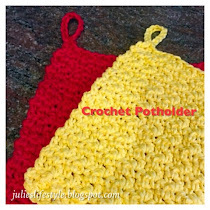 I love the blankets and have the fondest memories about using croched blankets. I really like the baby sweater you made, and the pink and white ripple blanket one of the other ladies made. I wish I had a crochet group! Thanks for sharing at Submarine Sunday! That's a lot of work! 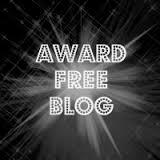 Thanks so much for linking! Thanks for linking. Looks like you had a great sale. I love all the crocheted items.